Manual work in the manufacturing industries can restrain success. Besides, it does not take long to discover that if you don’t implement Computer Numerical Control for your business is likely as good as dead. The development and spread of CNC Machining Software solutions have changed the way manufacturing companies do business these days. So, if you are looking forward to expand your business and willing to invest in the best software solutions, the following is a list of recommended software solutions that you can use. This software can help you to load a file of any size from any Computer Aided Design program without any delay. The interface is friendly and simple. Moreover, it is a flexible and efficient option for advanced CNC machining. The software has a user-friendly interface that helps the CNC machine operator to take the full charge of the CNC Machines. The best thing about this software is that it uses its own programming language. What’s even cool is MX software uses conversational language to talk to its users. 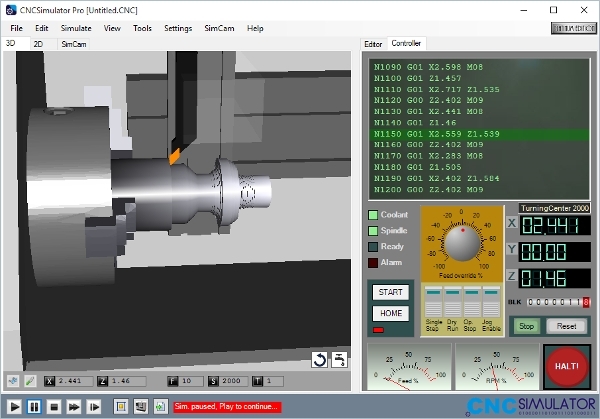 The CNC Simulator Pro is a useful program for Windows computers. However, it is important that the software is not digitally signed yet, so you are likely to get a warning during the installation; just ignore the warning if you trust the software. You need to read the instructions provided by the manufacturer before you install this software. The VCarve is an easy-to-use software solution. The solution is easy to learn, too. 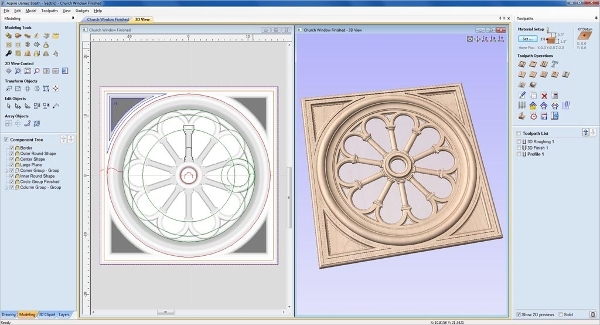 Therefore, if you are completely new to CNC Machining Software this may be the best software to use. Of course, it comes with a user guide, the Introduction to CNC, which is quite helpful for beginners. 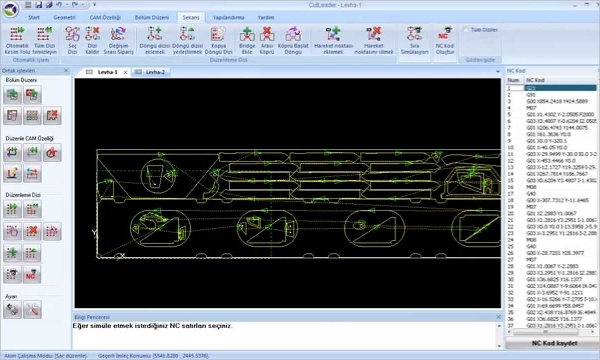 Additional CNC Machining Software will enable your business to automate machine tools from your computer. The computer program communicates to whatever device you want to control; it tells it (the machine) what to do at a given time for a given period. Following are additional software solutions. 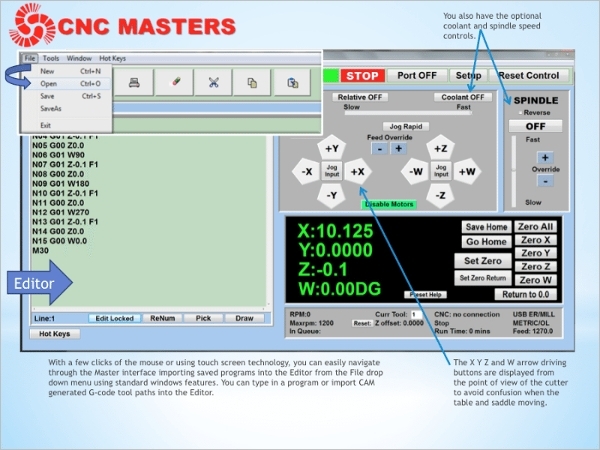 The Rice CNC for Mac controls is your CNC Machine by controlling the stepper motor. 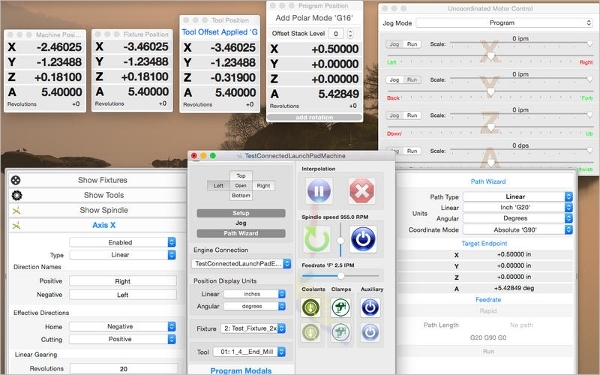 Moreover, the software features a number of motor interfaces, and it supports serial boards. Also, the software supports a 32-bit microcontroller. Moreover, it has many unique features that make operating a CNC machine easier than before. If you are looking for a three-dimensional Computer Aided Manufacturing solution, the 3D CNC Machining is the best tool to buy. The software is popular among designs, artists, woodworkers, and medics. Apparently, it is the best tool that will give you the best results. 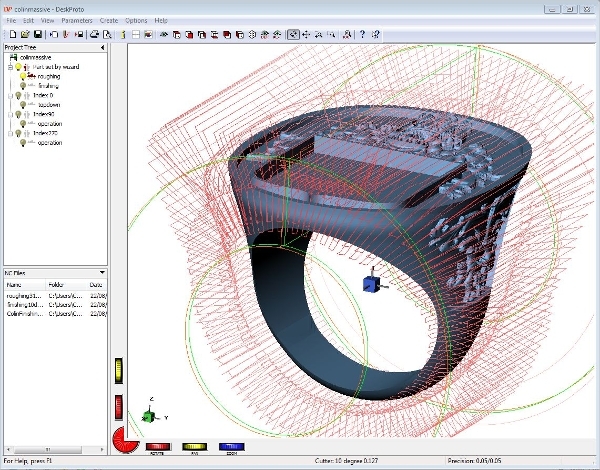 Moreover, the software can import your files from any CAD program. How to Install CNC Machine Software? The modern-day Computer Numeric Control requires only the best, professional, up-to-date software to operate efficiently. The CNC Machine software free download solutions suggested in this thread are the top solutions that meet the practicable standards of the CNC Machining industry. As technology continues to advance, the likelihood of improvements in CNC is for sure.